Have You Ever What It’s Like To Go on a Cruise? Nowadays they aren’t just reserved for elderly couples. They are, in fact, becoming the fastest growing travel division, with one in eight foreign package holidays being a cruise. More and more people are coming around to the idea of an entire holiday packaged into one large, boat-shaped bundle. Your travel, accommodation, entertainment, leisure facilities, food and drink are all tied in together. It’s more of a safe, stress-free option. There’s no searching for flights and hotels within your price range, trying to synchronise your travel between different countries. Having everything right there at your disposal, in one package, means you aren’t relying on other holiday maker’s suggestions of restaurants, risking a bad meal or attempting to find a nice sight down a dark street somewhere. You’re not getting on, and off different transportation to get to various destinations, lugging your bags here, there and everywhere. The lengths and destinations of cruises are adaptable too. 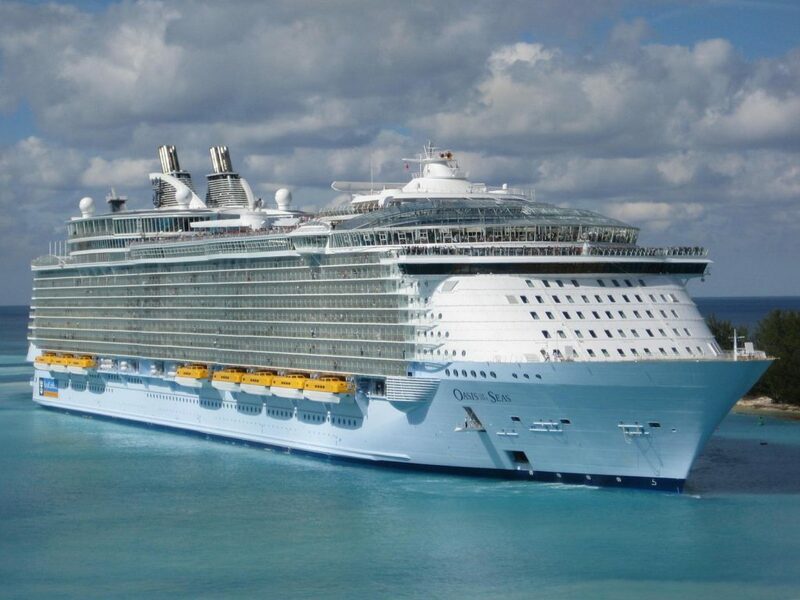 You can choose a short 2 or 3-day cruise with a couple of stops not too far from home or, you could opt for a decadent 2 week plus cruise, visiting several destinations in one hit and really making the most of the inclusive facilities that you’ll get when you go on a world cruise. Taking a cruise around the world is no mean feat. A quick stop one will see you travelling for at least 104 days, but, on average, you can expect to be cruising for 140; a third of the year! However, there’s zero risk of boredom during your time on board, swimming pools, various classes where you can take up a new hobby or learn a new skill, cinemas, gyms, musical acts, stage shows. This is all in between visiting numerous countries that this great globe has to offer. There are some common myths associated with a cruise that I’ll help dissolve. Seasickness; highly unlikely with modern technology such as stabilisers on the hull, it can’t be guaranteed that running into some bad weather won’t happen, but pressure bands, natural remedies or travel sickness medicines are widely available just in case. Boredom has already been covered, there’s not a cat’s chance of that happening! Dining options, you won’t be forced to sit in a ball gown at the same table, with the same people, every night. Many cruises have flexible dining options just like any restaurant, allowing you to book a table for a certain time and even just for the 2 of you if that’s what you wish. Dress code wise, be respectful, on land you wouldn’t be going out for dinner in shorts and flip-flops. There are also varying diet options too, gluten free, healthy options, kid’s areas etc. I mean, can you imagine, it must be so stressful being surrounded by endless amounts of calming blue ocean, catching a glimpse of dolphins as you take in the views from your balcony. Taking the time to watch as the gorgeous orange and pink sun sets or rises over the deep bluey turquoise of the sea. Having endless entertainment, a variety of foods all throughout the day, no travel plans to worry about, taxi fares or car hire, no worries about attempting to navigate another country’s train or bus system. Sounds horrendous, right?